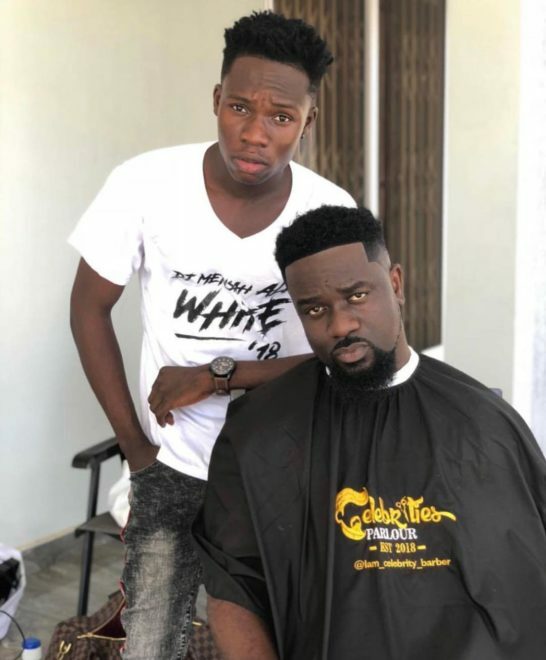 Ghanaian barber, Frank Kwesi Godwin Quansah popularly known as Celebrity Barber is really making a fortune for his himself over the amount of money he gets for rendering his services to celebrities like Sarkodie, Shatta Wale, Kidi among others. In a video sighted by Ghanapage.com, Frank disclosed the huge amount of money he receives from some celebrities. He disclosed that Dancehall artiste, Shatta Wale is one of the celebrities who pay the highest amount. According to celebrity barber, the ‘My level’ hitmaker pays 1,500 cedis for a haircut and sometimes pay in dollars. He also stated that since Ghana’s ‘Highest’ rapper is a married man and has other family responsibilities he pays 500 cedis for a haircut. Celebrity barber also added that Article Wan who is like a brother to him pays 600 cedis for his services. Frank Kwesi Godwin is behind the clean haircut of celebrities like Kidi, Guru, Kaywa, Kurl Songx among other celebrities. 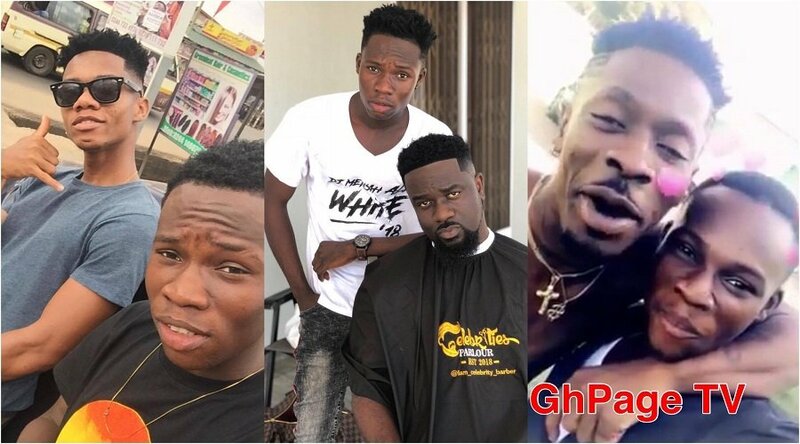 The post Shatta Wale, Sarkodie pay 1500, 500 cedis respectively for their haircut appeared first on GHANAPAGE™.